People | Joy. Journey. Jotter. *Edited: If you tried using Google Translator to interpret this, it ain’t getting you nowhere. Truth be told, the translation was hilarious, and absolutely went off on a tangent! 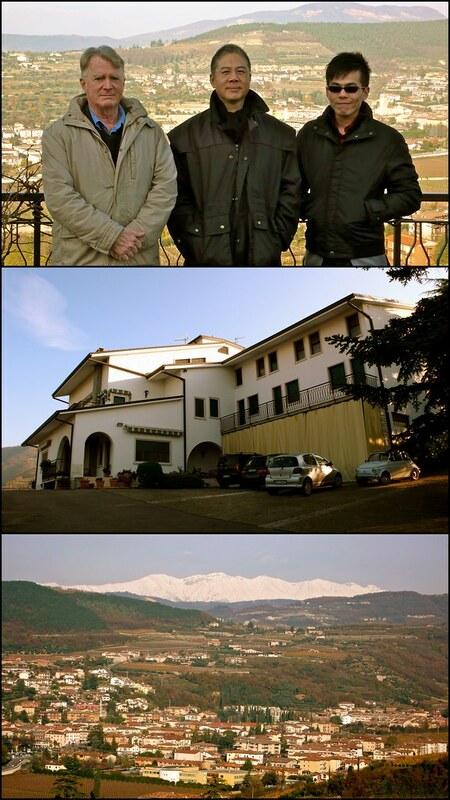 One of the biggest highlights of my trip in Italy – visiting the world-famous Quintarelli winery in Veneto. The weather was too cold to be traipsing around the vineyard but I had the most memorable Recioto della Valpolicella (vintage 1997) in my life. There wasn’t a single wine they produced that I didn’t like. Every bottle was so well balanced that I feel like buying all of them (if only I can afford it)! The gentlemen in the picture are Nicolas Belfrage and Alan Wong. Unfortunately, I didn’t get the chance to meet the legendary figure myself. My roommate appeared at the hallway, looking totally flabbergasted. His “girlfriend” was nowhere to be found. 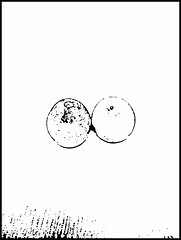 But there were two oranges lying on the same spot where he had left her. She was VIOLATED. That was how the boyfriend put it.